Facebook has reportedly fired its CFO, Gideon Yu. Social networking giant Facebook fired its chief financial officer Gideon Yu Tuesday as it announced better than expected quarterly financial figures, the New York Timesreported Tuesday. The site did not provide details as to why Yu, a former Yahoo and YouTube exec, was fired, but Facebook reps did say that they were searching for a replacement with experience running a public company - a tentative sign that Facebook could be gearing up for an initial public offering. 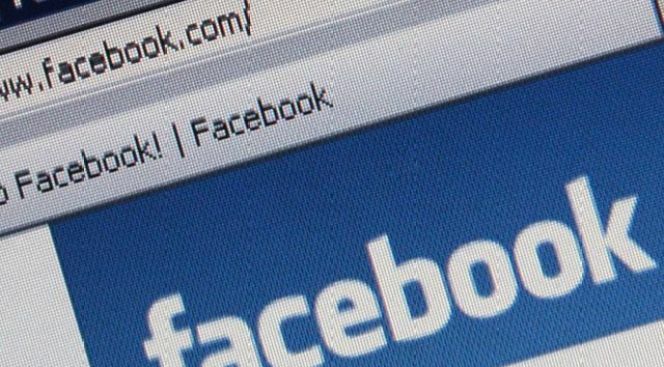 Facebook said it beat its own projections and will increase revenue by 70 percent this year, a positive indication that recent negative buzz about the company's financial state could be overblown. Yu did not return the Times' calls for comment. Anything else about his departure Facebook kept behind a wall.